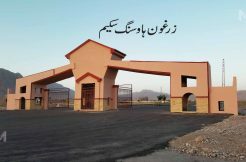 An extraordinary beautiful large mansion type superior bungalow is for sale in Jinnah town Quetta. a one of kind luxury and design work worth a visit. very beautiful interior design and exterior work. 3 large halls one at the the basement one at ground floor and one at first floor. dining, drawing and guest room. 2 kitchens at each floor. the kitchen is fitted with imported fixtures. the wood work in the kitchen is one of a kind. huge roof with boundary wall and laundry room and a store. 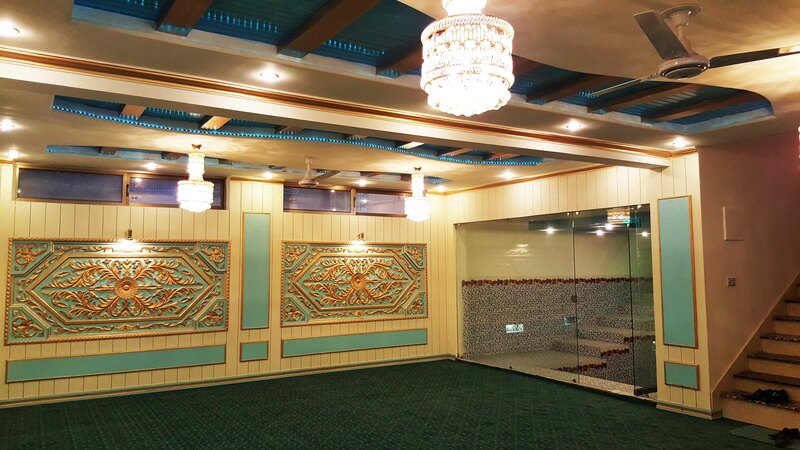 the basement contains a swimming pool which is very rare in Quetta except for the extreme luxury bungalows. the basement also contains an entertainment area wtih a net private area for guests or dining. Tiled flooring. great paint work. deeming and versatile lighting. Most of the rooms and the guest rooms has wood paneling. beautiful design elevation. The bathrooms has all the possible facilities. advance showers. tub in every bathroom. all the bathrooms has full dressing cabinets at a separate section near bathrooms. the bathrooms are all fitted with unique tiles. every bathrooms has separate dressing and color. It is a brand new house with first owner. For this house and similar houses please call us.